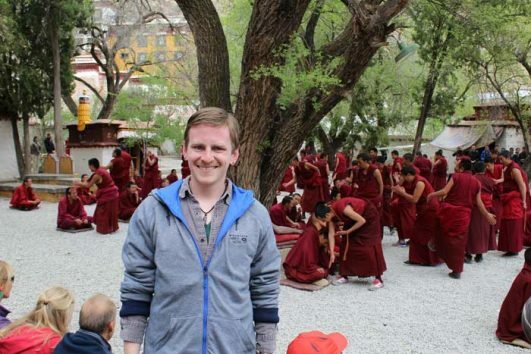 If you have a small budget, our Lhasa Group Tour is just for you! 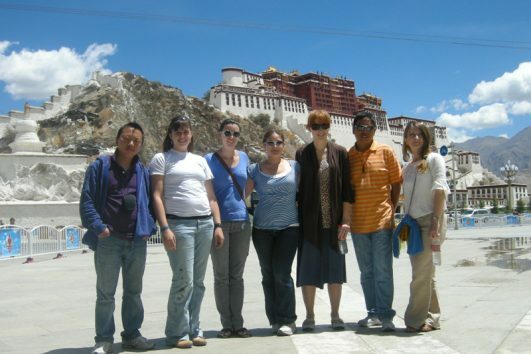 Tibet Travel Expert offers you flexible departure with a 8-12 group. 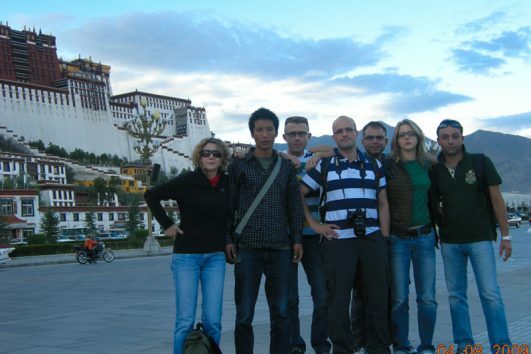 So you can meet new friends with similar travel interest and share your story with us. 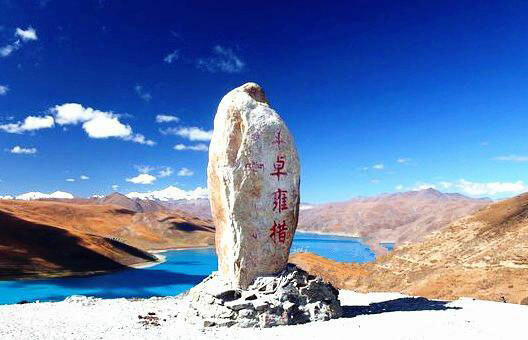 Moreover, our Tibetan tour guide and safe driver are very welcoming, so you will be very happy when meeting them. 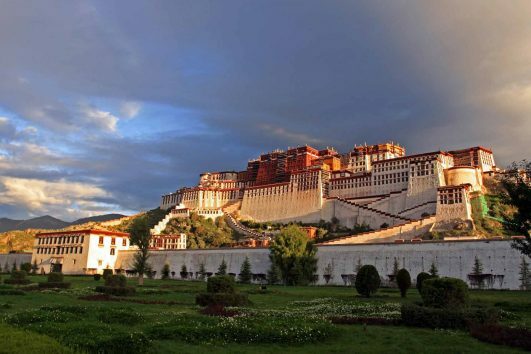 No matter you want a Lhasa city tour or trekking around Lhasa, we have corresponding tour programs for you. 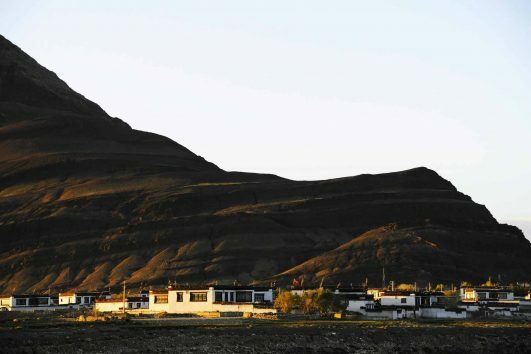 What you need to do is to consider your special interest and choose it from us. 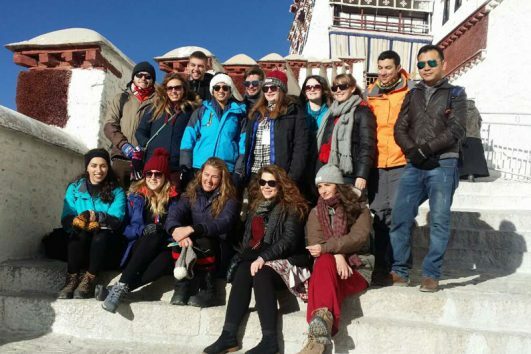 Then you can have an unforgettable travel experience with us.